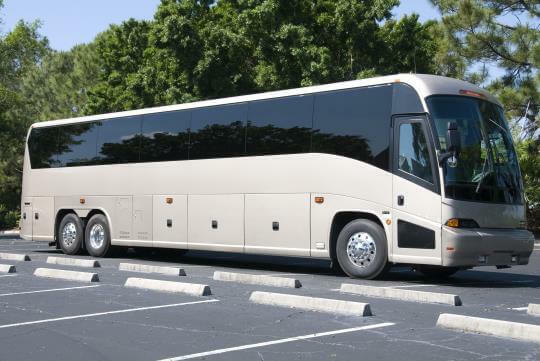 Compare pricing for Tennessee charter buses, shuttle buses, minibuses and more from all across the state! Price4Limo has over 12,000 vehicles in our inventory across the USA with photos and prices for you to choose for your transportation needs. Getting a free quote takes less than 30 seconds and no email is required! The state of Tennessee was admitted into statehood on June 1, 1796. It is bounded by North Carolina in the east and Missouri and Arkansas in the west. Although it is only a land with 112 miles width, its territory stretches up to 432 miles from the Appalachian Mountains. 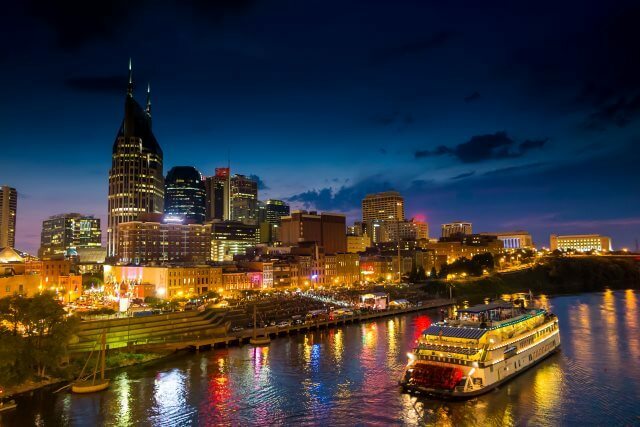 Tennessee is a well-known state because of its two largest cities, the Memphis and Nashville where the Memphis in May barbecue competition happens each year. 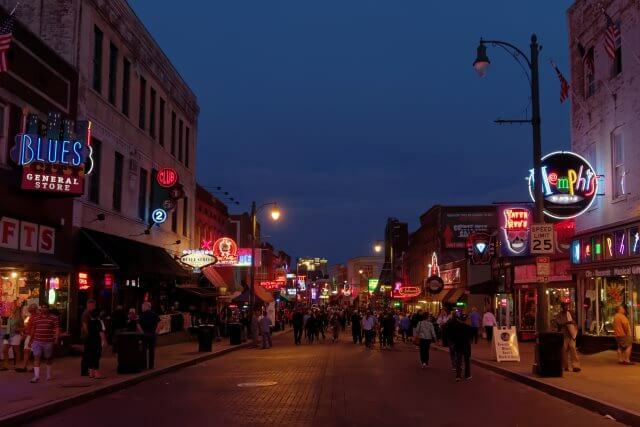 The cities also became the host to different blues and country music performances with music icons like Elvis Presley, Dolly Parton, Johnny Cash, B.B. King, Muddy Waters, and Jerry Lee Lewis had their performances. Numerous sites and landmarks are also scattered throughout the cities of Tennessee. From art galleries to specialty museums to different kinds of themed parks and nature parks, traveling with your group to this beautiful land of sceneries is a nice way to enjoy the vacation. 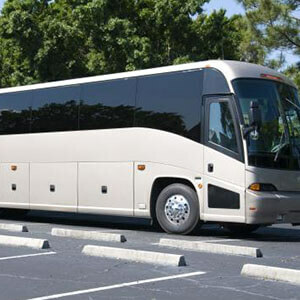 Do not forget to hire Price4Limo charter bus rentals to assure you of safe and secure rides, as well as comfortable and affordable charter bus transportation. Located in Memphis, the Graceland is famous just like the White House. It is an estate fit for a king and the most famous house for rock and roll. They have a family tomb on exhibit, as well as cars, aircraft, memorabilia, and many more. This is a popular attraction in Tennessee and it was named after the country singer Dolly Parton. It draws more than 3 million tourists and visitors every year. Turned into a museum in 1889, the mansion was opened with exhibits highlighting the park-like gardens and woods surrounding the house and the tomb where he and his wife were laid to rest. In Nashville, this historical site and landmark completes the tour. The Parthenon is the replica in life- size of the original one in Athens, Greece. In Oak Ridge, you will be fascinated with the history of nuclear energy as it played an important role in the Manhattan Project. There are hundreds of photos, artifacts, videos, and documents on display. 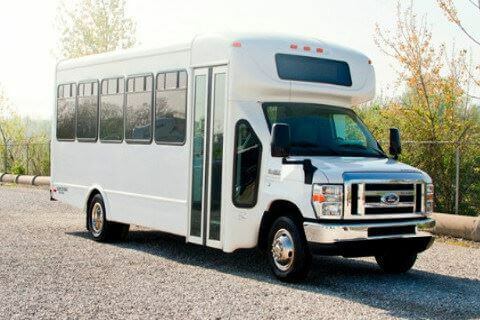 No matter where you plan to go or stay in Tennessee, a Price4Limo charter bus rental is your convenient transportation mode. 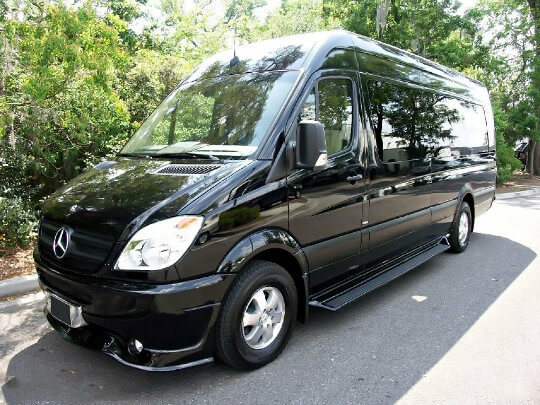 You are guaranteed of safe, secure, and comfortable ride whether you choose a minibus, school bus, shuttle bus, motor coach, or charter bus for your group transportation. 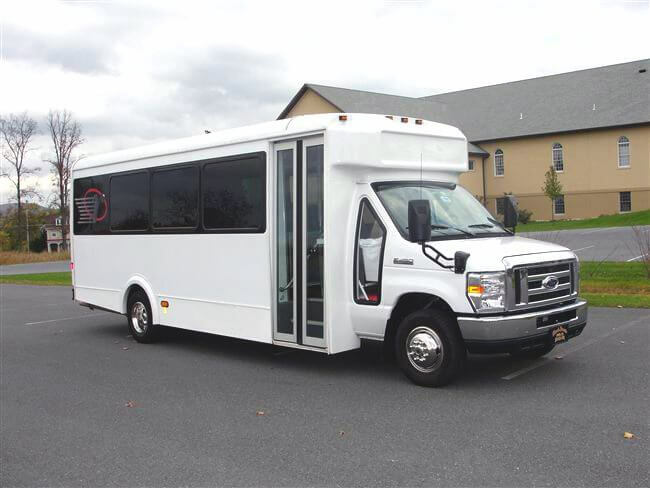 The selections are wide and perfect for bachelor or bachelorette party, wedding transportation, family reunions, church group trips, school field trips, corporate trips, and sports team transportation. 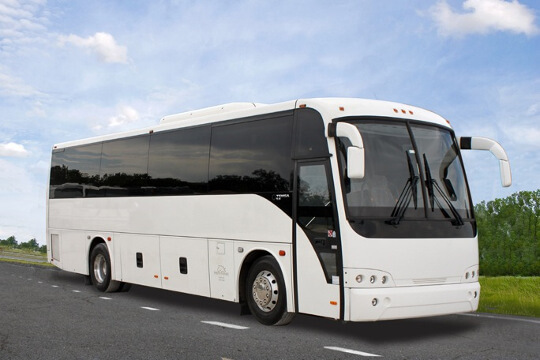 You can afford the Tennessee charter bus ride to the wonderful places of the state because Price4Limo offers low rates and prices on charter buses. 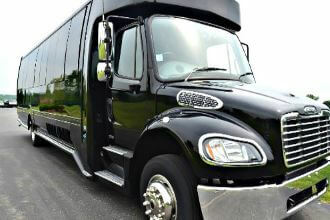 This is your best time to take advantage of cheap prices of charter buses and of Tennessee world of wonders. 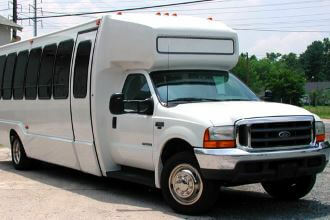 Talk to our customer representatives and visit our website to know more details on Tennessee charter bus rentals. 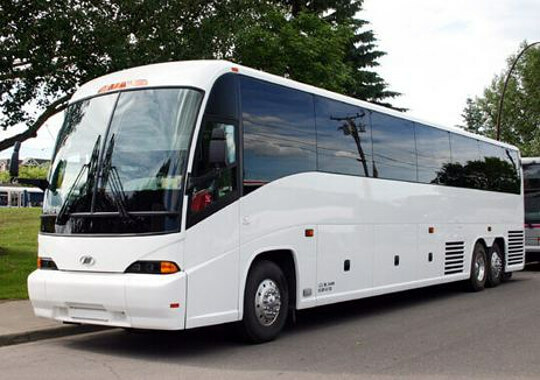 You can also do booking or reservation of charter buses online.